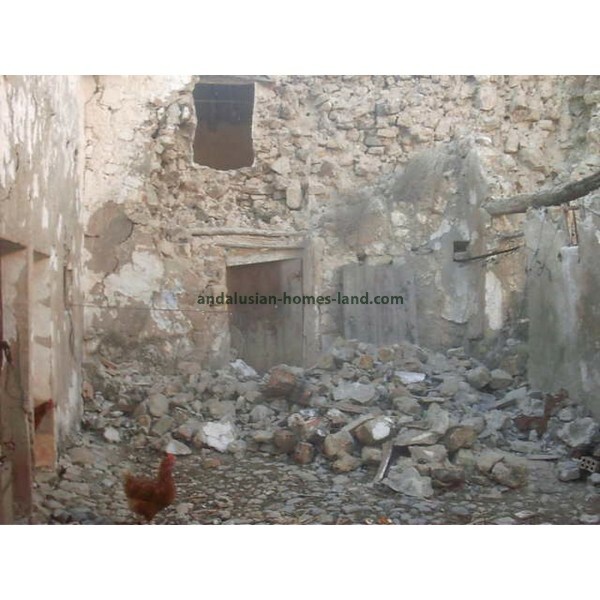 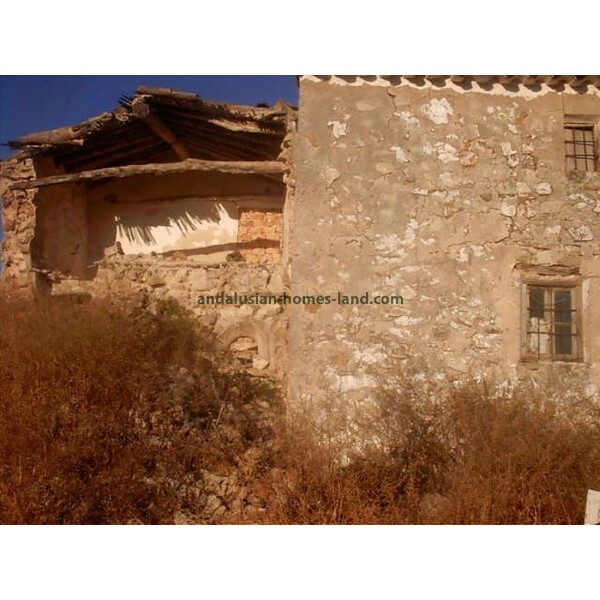 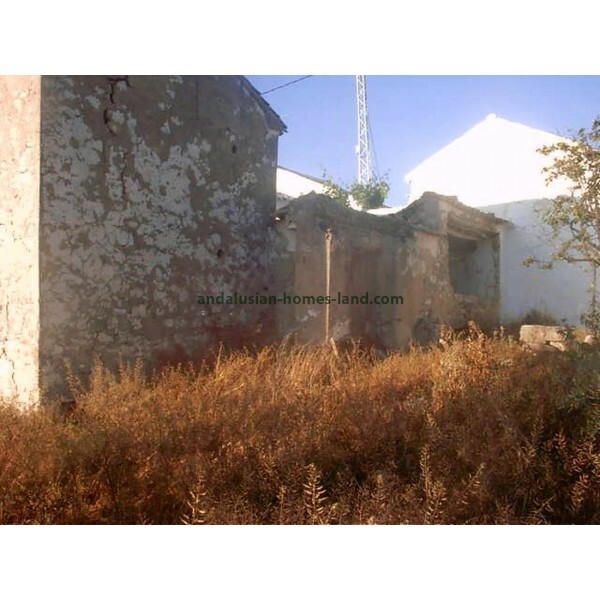 This ruin is a good opportumity to build a house of your life.It has 9000sqm of plot, and 180sqm building, It is a quiet place surrounded by olive trees and beautiful views ideal for nature lovers. 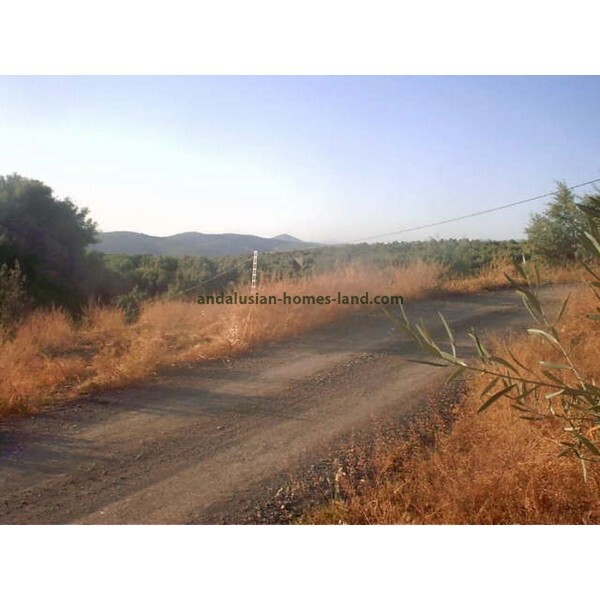 Access to the property is via a dirt road in good condition. 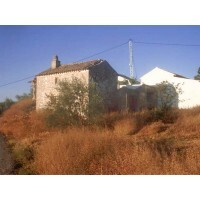 Vva de Algaida is a big village with medical center, lots of shops and restaurants. The city is only 20 min from Antequera and about 45 min away from Málaga airport.